That’s a question I ask myself everyday, and there is no single answer. I come from nowhere and everywhere. There has never been one single place that I’ve grown up that I can really call home. I guess in many ways I’m an immigrant, and I’m proud of that. Born in Beirut, I feel just as much at home in England as I do in France or Italy. English, French, Lebanese? I’m not sure of my true identity, so that’s why I make music, to get some sense of identity. I suppose my musical style reflects my different experiences. I am first and foremost a songwriter telling stories through my music, and each story needs a different theme tune. You recently did a couple of shows entitled « The Art of Song » on BBC Radio 2. Tell us about that. Yeah, I did the first show on New years Day and then another in late March of this year. It was basically a programme about songwriters; I got to play tracks from my favourite songwriters and then look at the stories behind the songs. You know, when you look at songwriters, we’re all the same, coming from everywhere and nowhere, we are not in life, but on the outside looking in, telling stories from our peripheral perspective. From choirboy to judge on the French and Italian equivalents of The Voice. What’s the best way to make it in music, join a choir or go on a TV talent show? Both are important. I was head choirboy at my school in London. I can still sing the mass in Latin and on my first casting for a TV talent show; I didn’t even make it past the first audition. There isn’t one single road to success; there is only individual ambition, the will to succeed and the willingness to take risks. You’re playing a lot of festivals in France over the summer, what can you tell us about the show? Stripped down minimalist staging with all the emphasis on the music. I would say, never be ashamed of what you do or who you are, and be proud of your music. 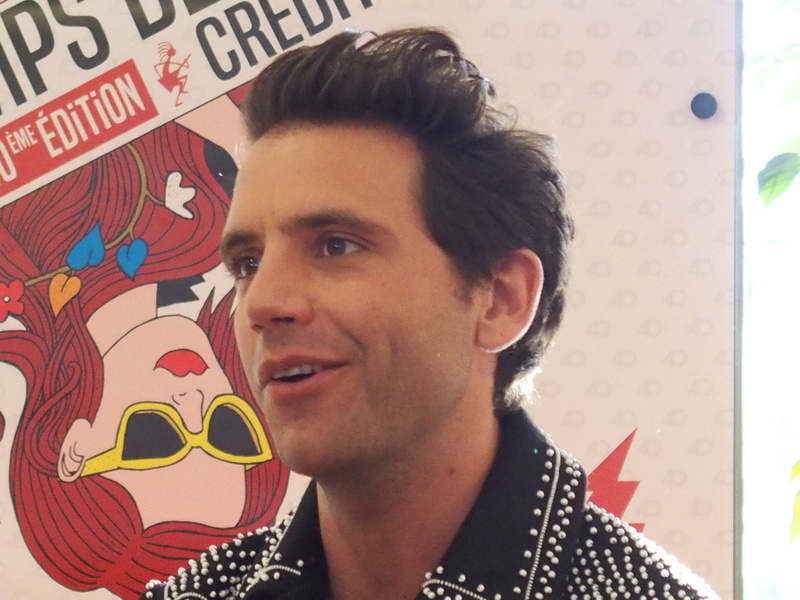 *Title of Mika’s second album. 13/07 La Rochelle Les Francofollies. 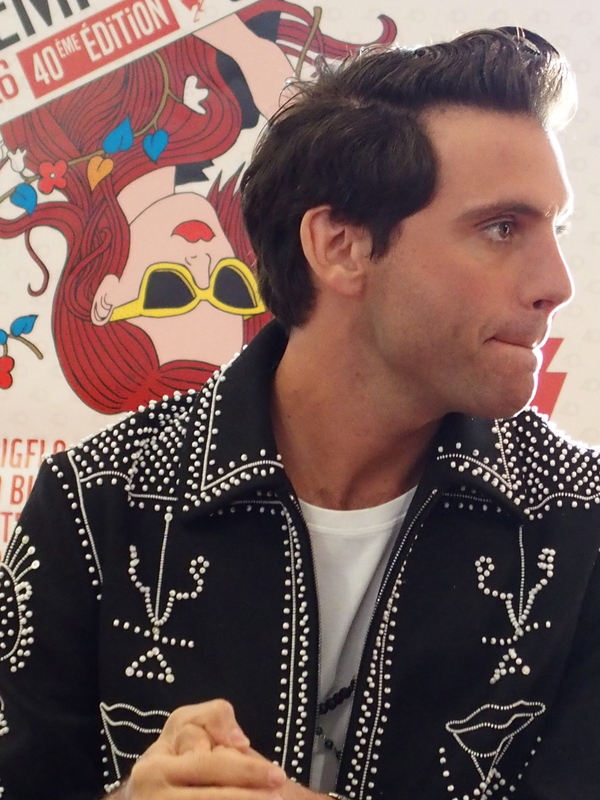 Posted in Bourges, France, French, Music, Rock 'n' Roll and tagged Mika, music, Printemps de Bourges. Bookmark the permalink.